The Department for International Development (DFID) leads the UK’s work to end extreme poverty around the world. 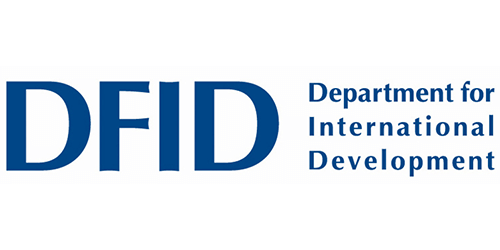 The Department is charged with a number of development objectives including honouring the UK’s international commitments taking action to achieve the Millennium Development Goals, and targeting British international development policy on economic growth and wealth creation. Improved road safety is fundamental to achieving these goals. DFID provides support to organizations around the world taking action on road safety, including the Global Road Safety Partnership and its partners, to improve road safety, which not only reduces the number of road related injuries and fatalities, but supports DFIDs commitment to broader reaching development outcomes in low to middle income countries. To reduce the number of road deaths and serious accidents in developing countries by providing £1.5m through a World Bank Multi-donor trust fund to support the design of engineering measures to improve road safety. DFID funding will also be used to build the capacity of national level road safety agencies to scale up these initiatives in the future. 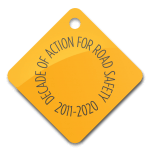 DFID support will improve the safety of 10,000km of road network investment by 2015 and save an estimated 1000 lives a year.